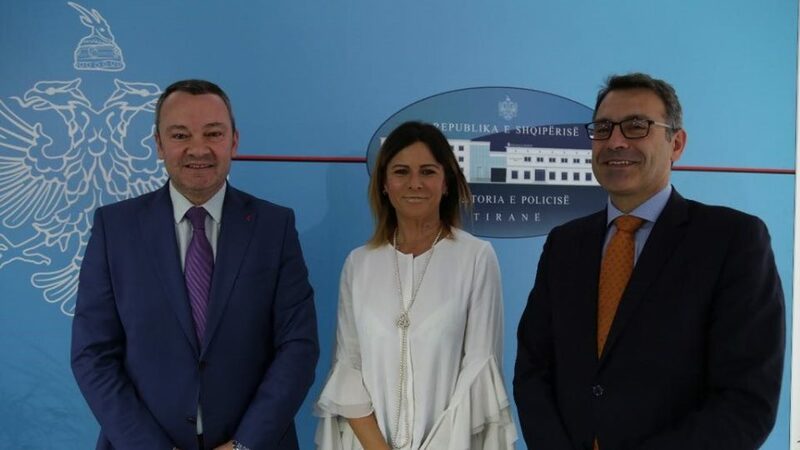 On week 7-11 May 2018, PAMECA V recruited a short-term expert, Ms Lucia Muscari, Head of Press Office for the Italian State Police, on enhancing communication capacities of Albanian State Police with media. During the field visit, Ms Muscari and Mr Giovanni Pasqua, PAMECA long-term expert on human resource held many meetings with senior managers of Ministry of Interior, ASP, Tirana and Elbasan Local Police Directorate, journalists and NGOs. The primary scope of this assignment aims to assess the current situation of communication with media and public and identify the main needs on proper channelling media communication.